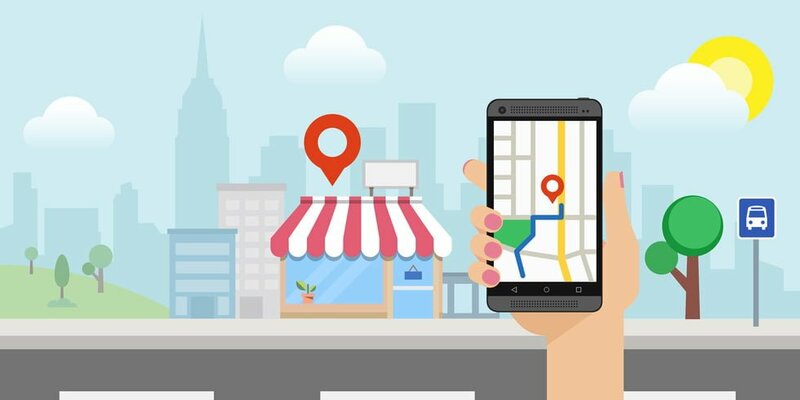 Location based audiences can help marketers reach a unique group of customers based analyzing historical locations of mobile devices. Once anonymous audience profiles are created, those profiles can be targeted regardless of the media source or current location of the user. Skydeo’s location based audiences or PlacesGraph are created using : 1) user location data and 2) places or points of interest data. 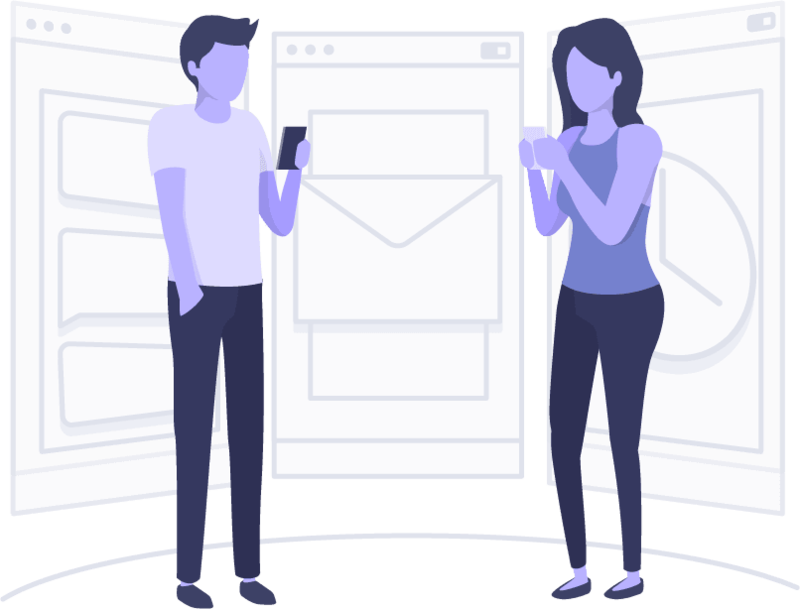 PlacesGraph audiences are available for targeting in popular programmatic platforms such as Google, Facebook or direct. Traditionally audiences have been derived from observed mobile usage, search, and browsing history (app data) or common traits of households in a static area (household data). These data sources use digital or self-reported data to give a robust view of demographics as well as past attitudes, behaviors, and brand preferences. They work to break down a large market into smaller areas, as granular as zip+4, based on these commonalities so that marketing strategies can be tailored to a specific group of consumers at a household level. In contrast, location-based audiences capture actual offline behavior in discrete locations. So, instead of saying someone shopped at Walmart because they used their phone to search for Walmart, instead with location-based audiences you can say that they have actually been observed from a location that is inside a Walmart store. While non-location based audience approaches work well for reaching target consumers while at home, location-based audiences expands this targeting to find consumers not only at home, but as they move throughout their days. By leveraging location, marketers can enhance this static, historical audience data to also take into account the powerful context of where a user is or has been. Location-based audiences are more dynamic, even targeting users at a one-to-one level.